'I think that the whole world seems to be misinterpreting Trump,' Cramer says. I think the whole world seems to be misinterpreting Trump. He is saying that there is no more Cold War, there is no Russia versus US. What their is are many countries that need to start defending themselves instead of us defending them. That's why we own so much Raytheon, and I want to be even bigger and tech strong. The market's wrong about these two. Raytheon was ridiculous, just the hell with selling that Raytheon down six, what kind of moron does that? I mean, honest to God. Now it's senseless to try to trade on these headlines and ignore the global expansion defense budgets, which is what matters, including ours by the way. They are secular winners in an era where we will no longer pick up the tab for others to defend them. We're not rich enough anymore. These are two big winners: Raytheon's logical as depicted by right here, after the rosy view of North Korean peace talks is too difficult to make out. 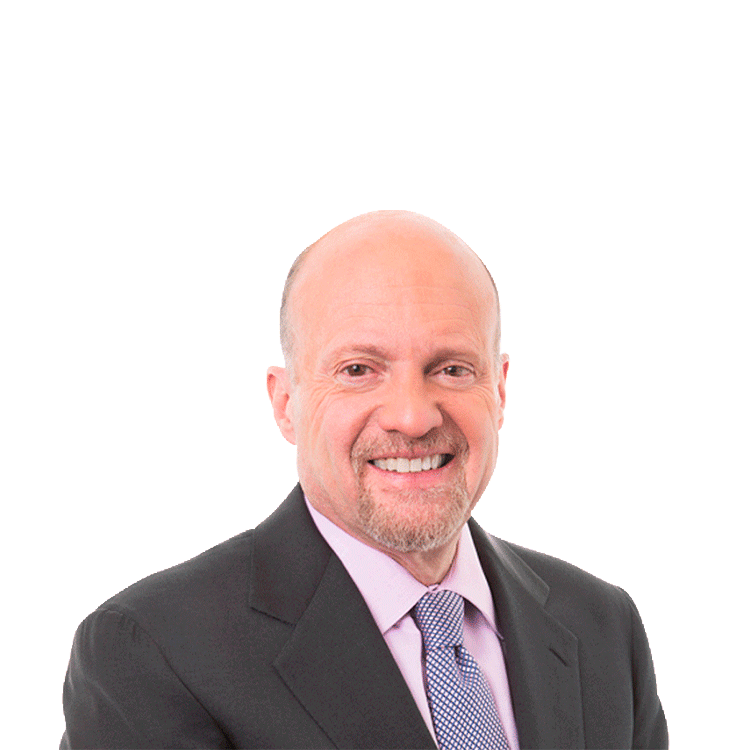 "I think that the whole world seems to be misinterpreting Trump," said Jim Cramer during the June Action Alerts PLUS members' call. While many have taken President Donald Trump's foreign policy to mean that the Cold War is over and the threats from Russia and North Korea diffused, Cramer sees another version of reality. According to him, Trump's policy means "many countries that needed to start defending themselves instead of us defending them." For that reason, Cramer's team is optimistic on defense firms Raytheon Co. (RTN - Get Report) and Textron Inc. (TXT - Get Report) . Cramer added that only a "moron" would miss the opportunity at hand in Raytheon. "It is senseless to trade these on headlines and ignore the global expansion of defense budgets...They are the secular winners in an era where we will no longer pick up the tab for others to defend them. We aren't rich enough," Cramer said. Do you want more exclusive investing insight from Jim Cramer? Get 24/7 access to Jim's charitable-trust portfolio with a free trial to Action Alerts PLUS! You can also watch all of Jim Cramer's New York Stock Exchange live shows on YouTube.